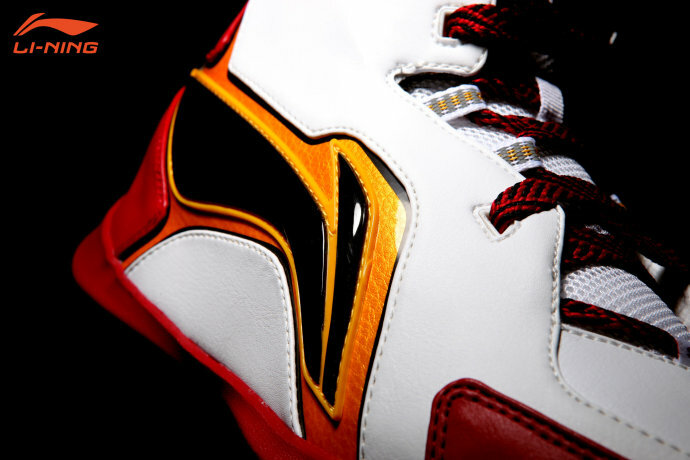 Li-Ning Shaq Zone - "Miami Heat"
The first Shaq shoe to hit retail post retirement, Li-Ning's Shaq Zone is now available in a "Miami Heat" colorway. 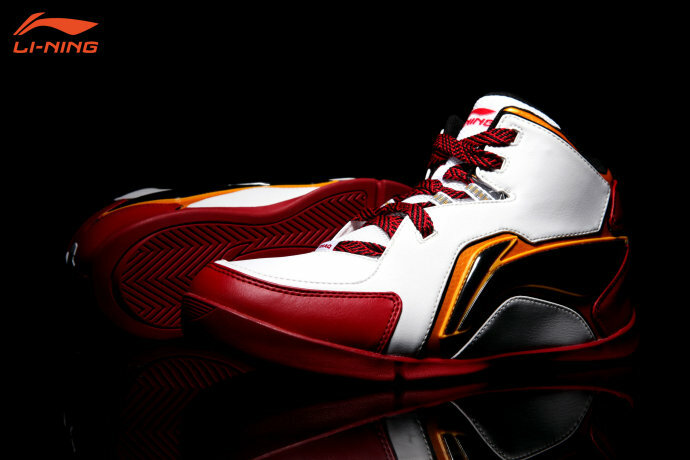 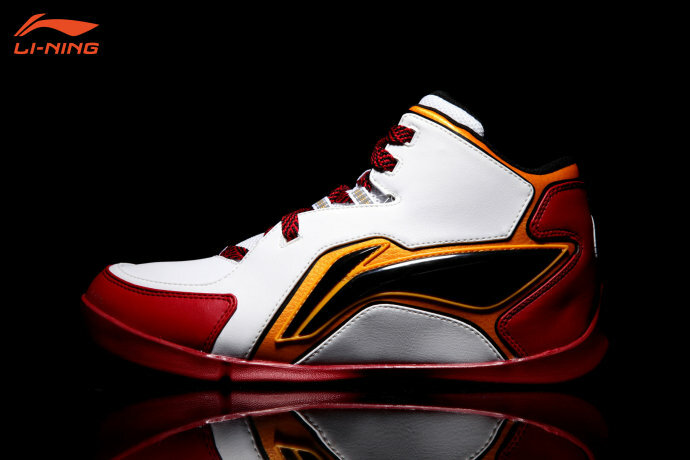 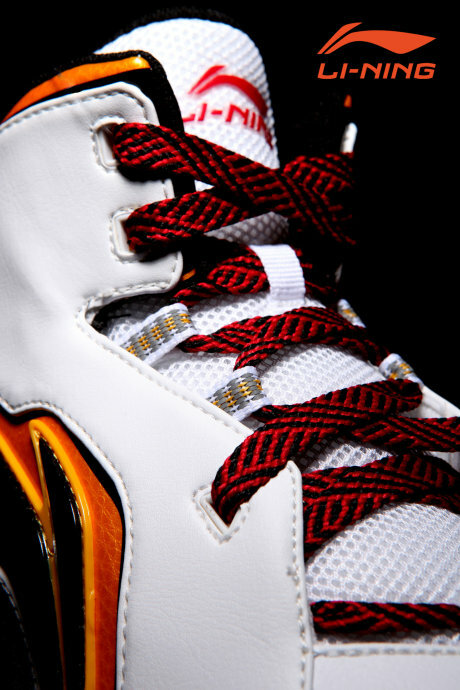 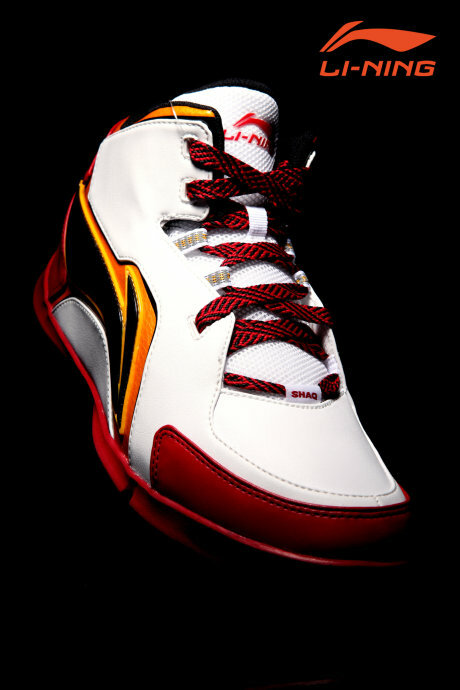 The first Shaq shoe to hit retail post retirement, Li-Ning's Shaq Zone is now available in a "Miami Heat" colorway. 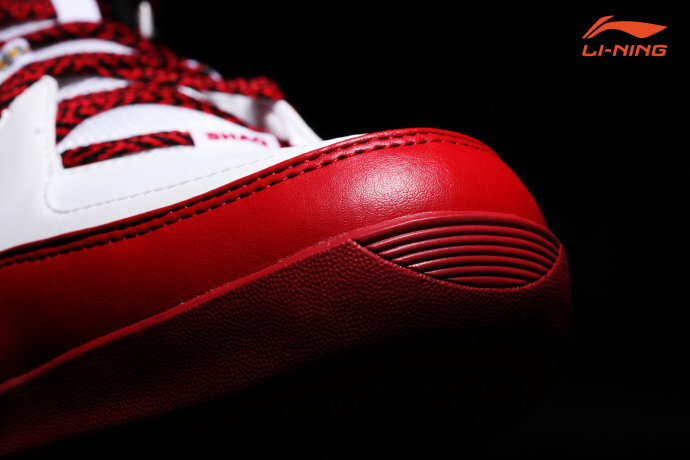 Following Celtic, Laker and Orlando Magic looks, this pair sports a white leather upper with red leather overlays wrapped around the toebox and heel. 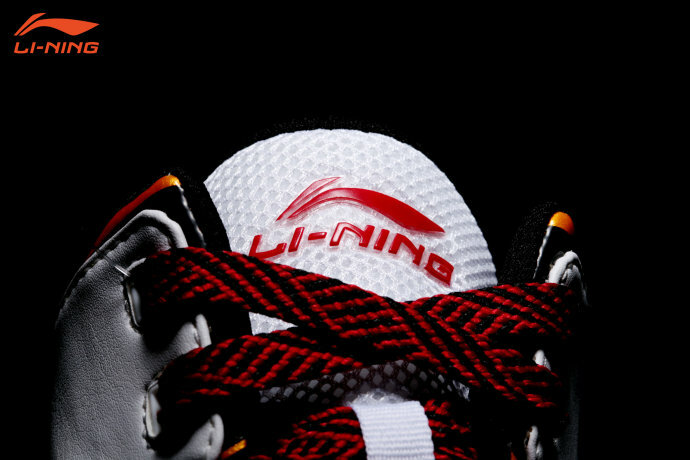 Black takes care of Li-Ning branding on the side panels, while a combination of yellow and orange fills in trim throughout. 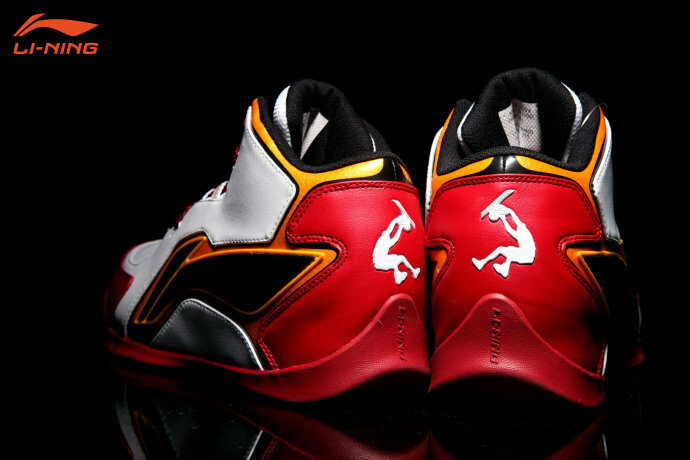 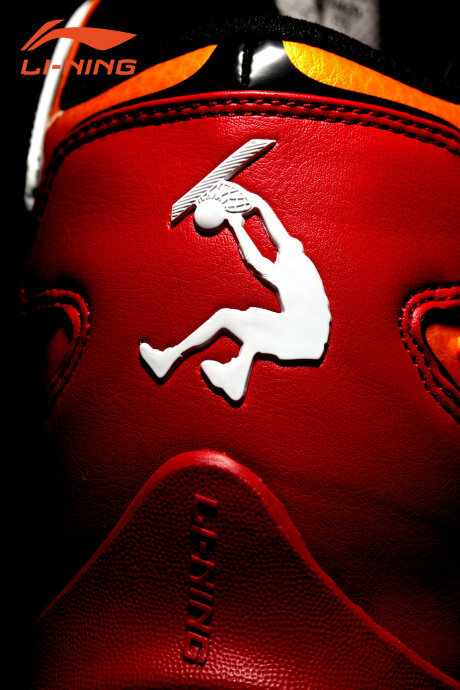 Shaq's Dunkman logo appears on the heel in white and the outsole is finished off in red. 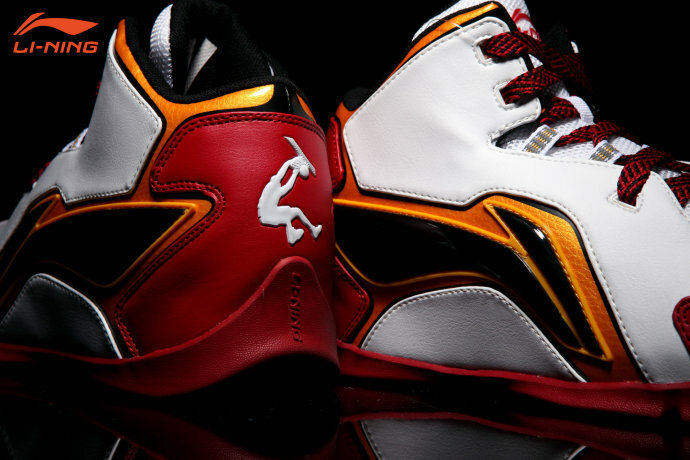 The Li-Ning Shaq Zone is available in various colorways exclusively at Chinese retailers.